Startup news cambodia, startup news Asia, technology Cambodia, Technology news Asia | Represent Cambodia in Hungary at WRO Robotics Competition! Regular: Teams must design and assemble a robot from LEGO and program it to solve specific challenges on the field in 2 ½ hours. A surprise rule will be given to test the competitors’ abilities to adapt. Football: Teams must assemble their robot from LEGO and sensors within 2 hours so that it can play football against other robots autonomously. Advanced Robotics Challenge: Teams will construct their robots with only MATRIX and TETRIX building systems so that it can locate, identify, and stack interlocking coloured shapes to play robot Tetris. The selected Cambodian teams will travel to Győr in Hungary to represent Cambodia in November, competing against more than 350 other teams from over 55 countries. 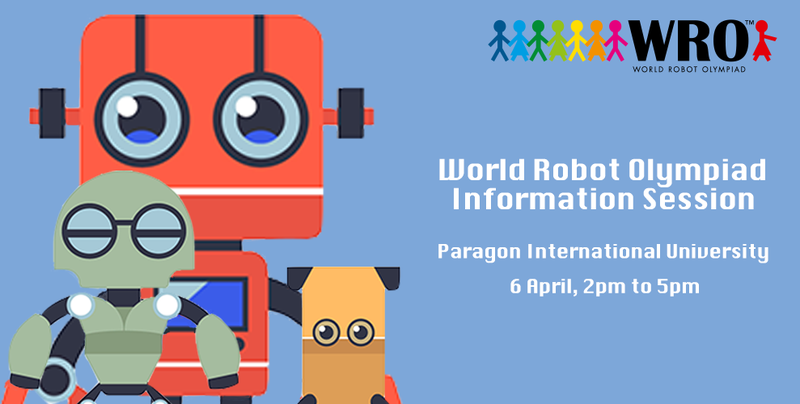 To learn more about the WRO, click here, and visit here to register for the event at Paragon on Saturday.